Antaya provides a comprehensive part and process solution, relying on years of experience in the demanding automotive industry. 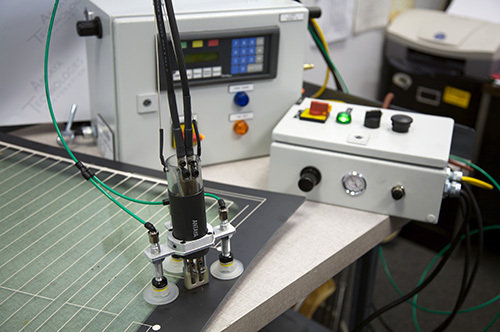 Antaya designed and developed our controlled process soldering equipment to respond to the need of our customers to have a fast, reliable, and highly repeatable process for soldering to glass. Antaya soldering equipment neutralizes outside variables to the soldering process which results in higher yields and shorter cycle times. 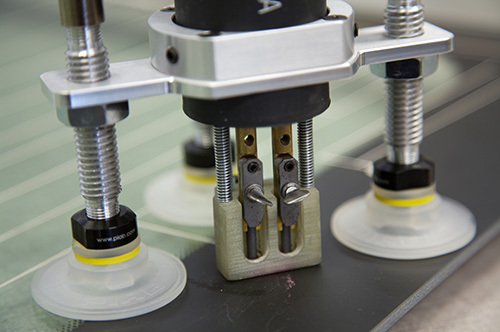 As product designs are being finalized, process soldering solutions are being developed to provide reliable and repeatable results to meet the high yield and throughput requirements of the industry. 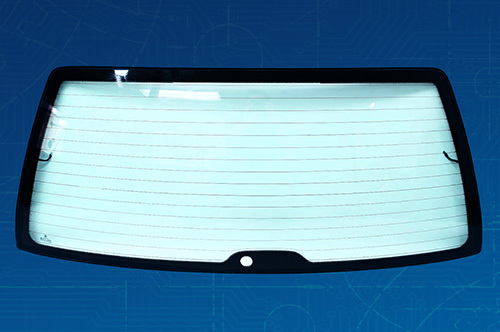 Customer glass and process requirements are evaluated. Automated, semi-automated, and manual solutions are designed and built. Process optimization trials are run. Single operation tooling can be used to make larger quantities of production representative samples. Installation, training, and on-site support is provided worldwide. Antaya manufactures application equipment from lab use for R&D, to low volume aftermarket applications, and all the way up to high volume mass production. We coordinate and consult with our customers to design, test, and offer the best concept or design of equipment specifically for the individual customer. For over 30 years our customers have trusted Antaya to build reliable, cost-effective application equipment. Our customers return to Antaya because of our flexibility and knowledge of On-Glass Soldering Applications. Our part and process customers only have to make one phone call in order to receive complete guidance and trouble shooting assistance. 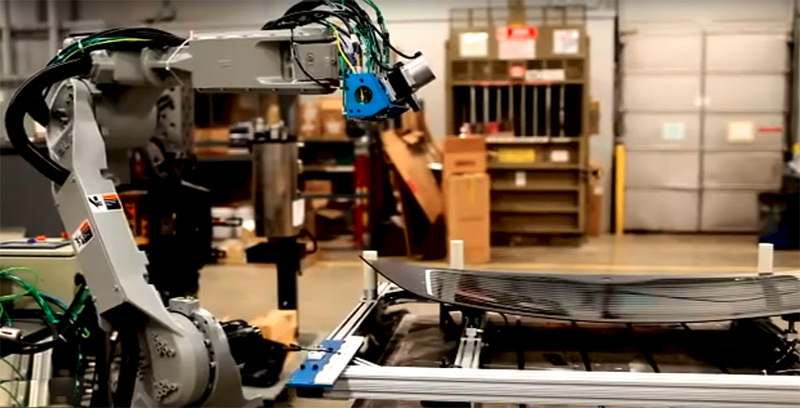 Our experienced application equipment engineering team can build solutions for any level equipment, including manual (operator dependent), semi-automated, automated, and End of Arm Tooling. Antaya’s custom turnkey equipment is designed start-to-finish to meet the unique needs of production and lay-out of our customers. We will also work on-site with customers to optimize their processes. Antaya’s after-sale service can include On-Site Process Support, setup, training, process development, and improvement recommendations. We also perform equipment repairs in-house.